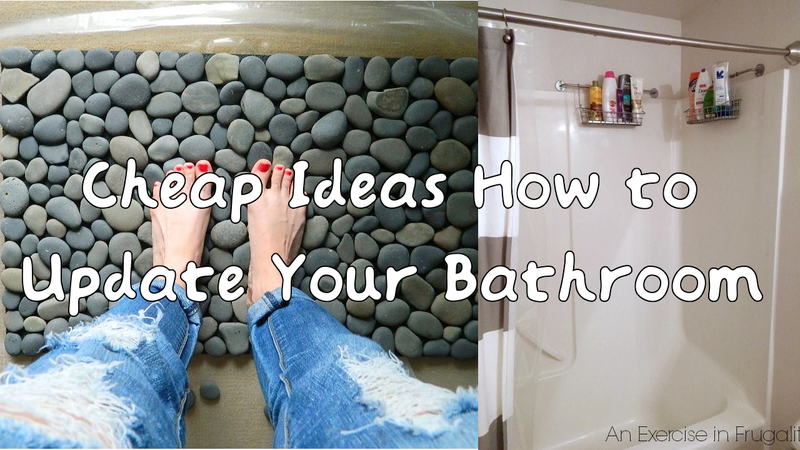 There are actually more than dozens cheap ideas how to update your bathroom that you can choose, but not all of them work well on your personal cleaning space. It counts on the uniqueness, fanciness, and practicality. All would be better if the project costs you as minimum as possible. If you can’t pay more for the commercial decoration, at least you could invest your time to create one by yourself.